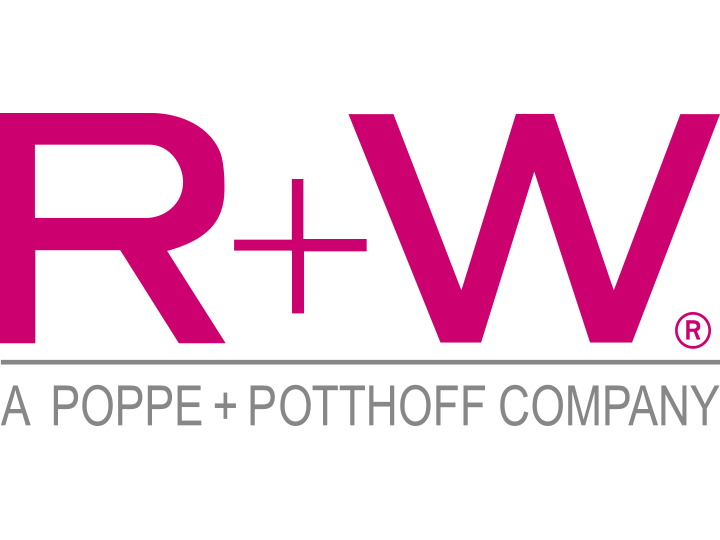 R+W is a manufacturer of precision couplings and line shafts for highly dynamic applications. They are a solution provider for power transmission and motion control industries and at the forefront of technical development and product innovation. R+W is the market leader in bellows couplings and a technology leader in precision couplings with many products available in 24 hours. Powermatic Associates is the authorized distributor for R+W Couplings throughout Northern California, Central Valley California, Austin, San Antonio, and throughout central and south Texas.